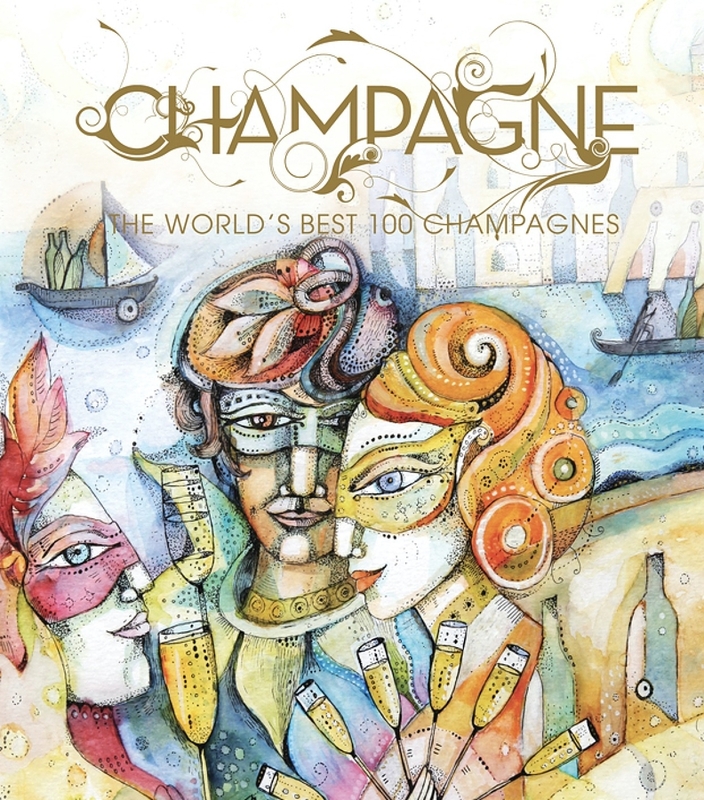 HELSINKI, FINLAND, October 12, 2018 /24-7PressRelease/ — FINE Champagne magazine, the only international publication devoted to champagne and tastingbook.com, the world’s largest wine information source, announce their list of the ‘100 Best Champagnes for 2018’. After days of blind-tasting hundreds of champagnes, the final results were tabulated. Any champagne making it into the Top 100 in the rigorous tasting by our editorial board and guest specialists can warmly be recommended. Still, there can only be one winner. This year our choice is Dom Pérignon Rosé 2006. Having started life as Moët & Chandon’s prestige cuvée, today Dom Pérignon enjoys an independent position as an icon of champagne. The first vintage of Dom Pérignon Rosé, 1959, was launched in 1971. Characterised by aromas and structure Pinot Noir, it is truly Burgundian in character. This trait is more pronounced in the latest vintages, as cellar master Richard Geoffroy dares to be increasingly adventurous with it. 26th Dom Pérignon Rosé to be released and record-breaking 5th in a row, the 2006 Dom Pérignon Rosé is an act of creation in a hot and dry year. Stunningly concentrated and packed with succulent fruitiness, the wine already now shows a beautiful complexity of gunpowder, licorice and oriental spices complementing the plush yet firm Pinot fruit. FINE Champagne magazine’s aim with this annual ranking is to taste the vast offering on the international markets in order to select the champagnes that are showing best this very moment. The most important criterion is the quality of the wine and its accessibility today.